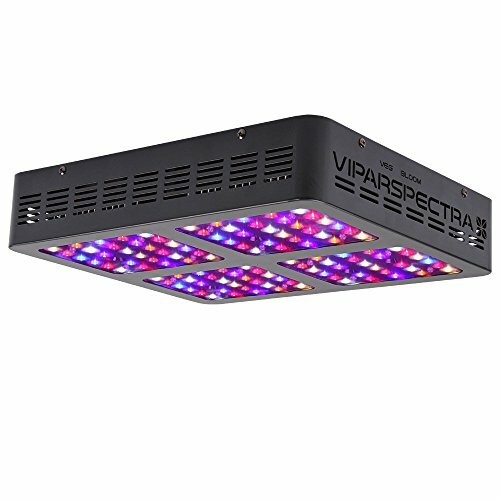 High Efficiency Powerful 10W BridgeLux LEDs, Low Energy Consumption Powerful Cooling fan system inside, Cool and Quieter. 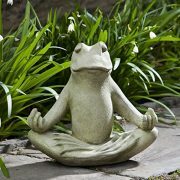 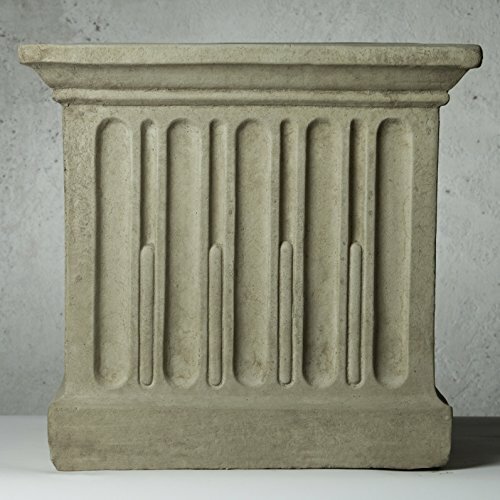 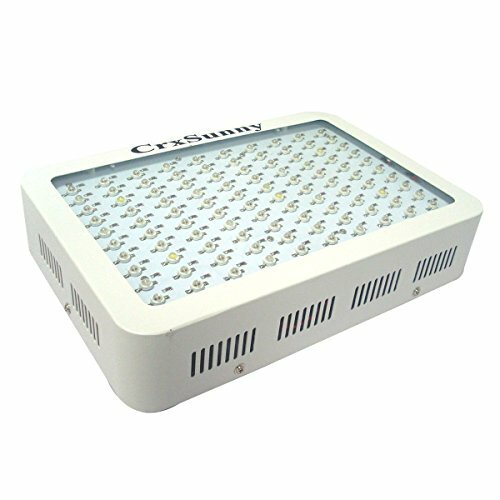 Energy saving, just consumes about 210W power. 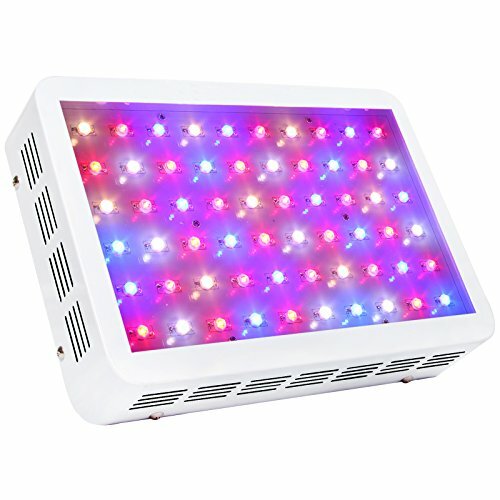 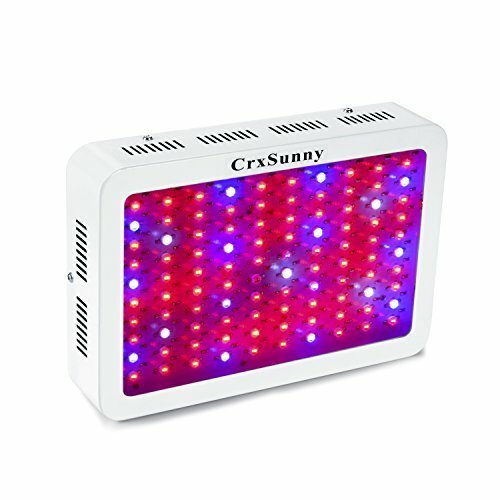 Why Choose CrxSunny 1000W LED Grow Lights? 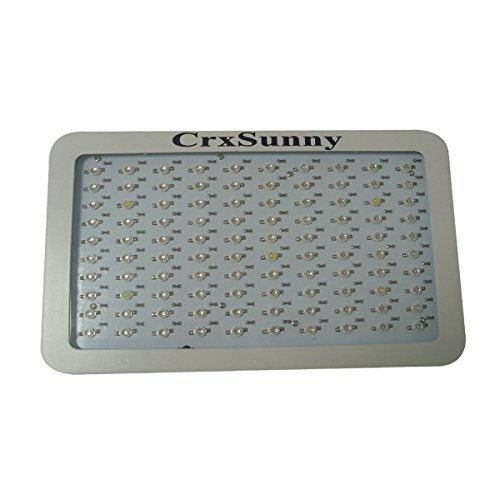 CrxSunny 1000W LED Grow Lights was approved by CE. 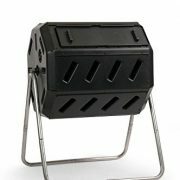 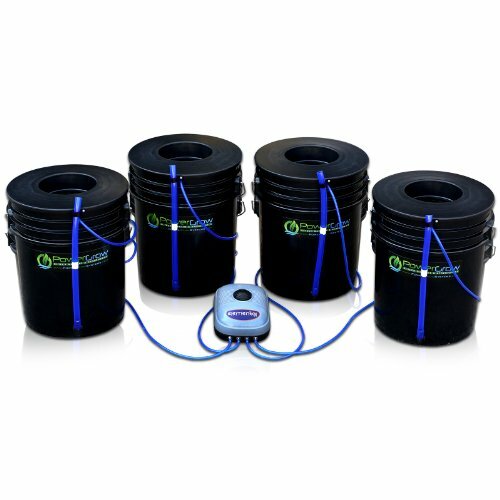 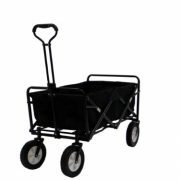 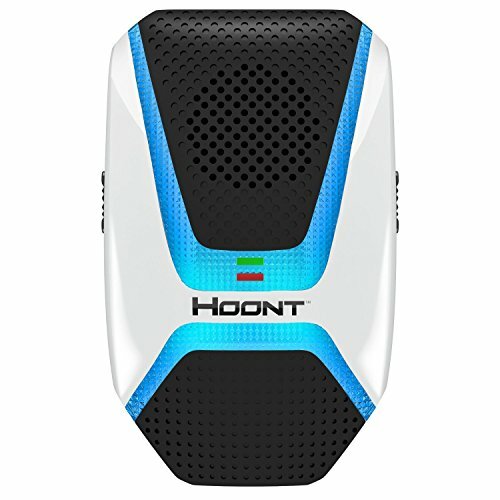 It has 2 cooling fans, Full Spectrum, sturdy hanging hooks, 3-years warranty.